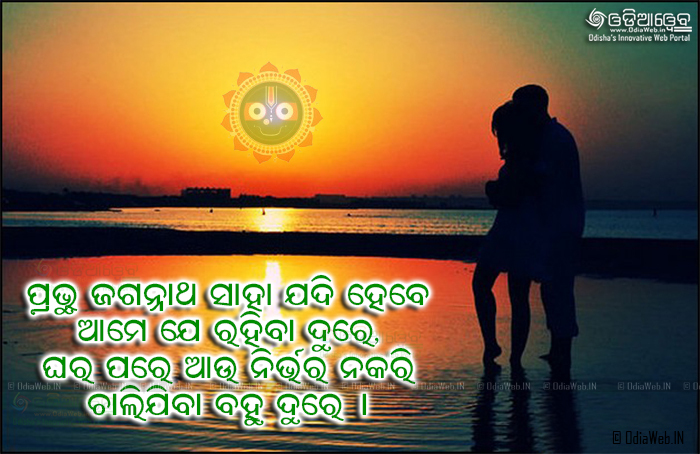 Here you can find huge number of Oriya Love SMS. 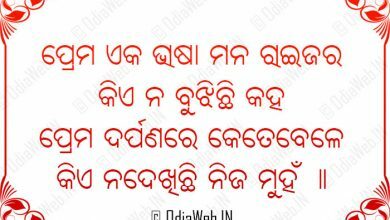 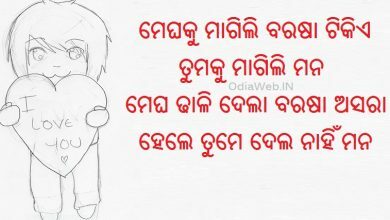 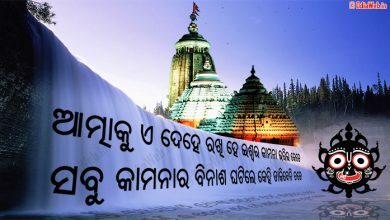 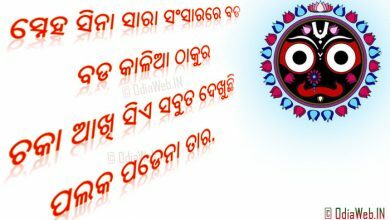 Below Lord Jagannath Shayari in Oriya language represent a odia lover showing faith on Lord Jagannath and shares the odia sms with his/her lovers. 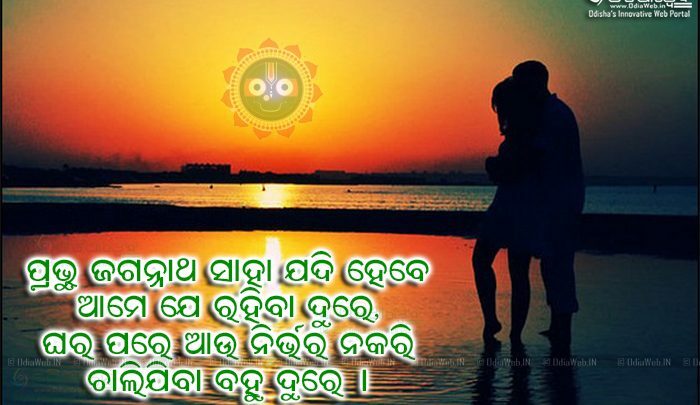 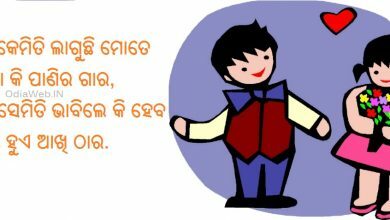 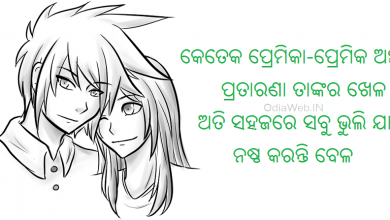 If you want to get more Lord Jagannath Sms Shayari then don’t for get to visit our Odia Sms site. 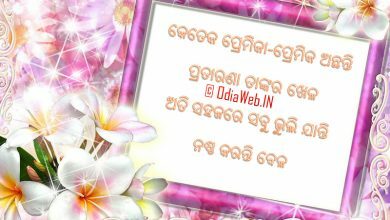 The ORIYA SMS are written Oriya language so that Odia people can understand easily.